For next week I'm going to make a new scrub. I always make my own face scrub with cocos oil (great moisturizer and helps against inflammation, thus pimples), sugar (great scrub) and essential oils (nice smell). 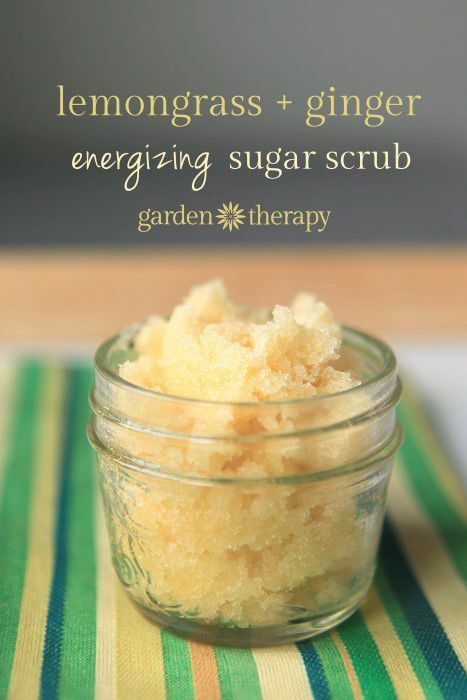 I have some lemon grass essential oil left over and found this scrub on Pinterest, that hopefully smells as great as it sounds. You will hear it from me next week. I love almond cake and I can imagine it being even better with orange flavor! Yummy and so healthy! Thank you for stopping by to party at Sweet Inspiration! This makes me think of a Greek cake I had years ago. It sounds very yummy! 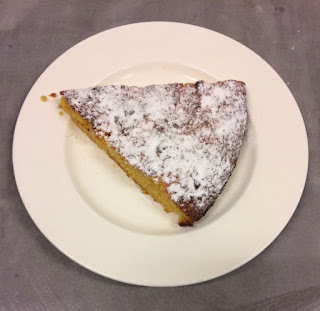 There's a version of this from Nigella Lawson that I'm thinking of making this week! It looks so good! You've found some great things on Pinterest! Love your cake - it looks delicious! Thank you so much for sharing with us at Hearth and Soul, Liz. Good for you for putting those pins to use. The cake sounds yummy! Thanks for sharing with SYC.